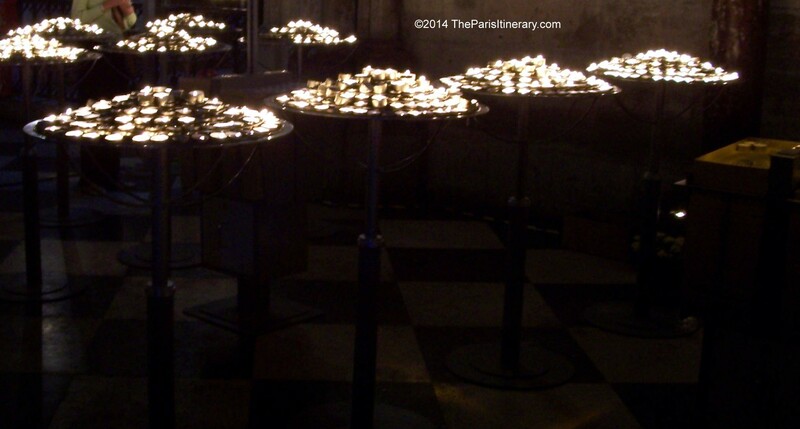 ← Travel tip: Notre Dame and my favorite travel tip…ever. One of my favorite things about travel is when something good unexpectedly happens. 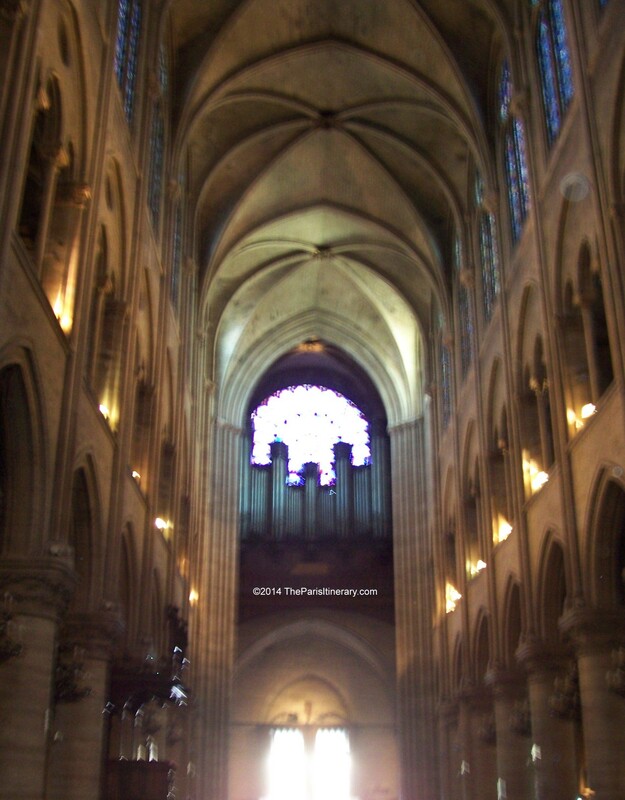 While visiting Notre Dame, my mom and I were walking around the inside perimeter of the cathedral, taking it all in, when it was announced a Mass service was soon to begin. Always wanting to attend a Mass service, we couldn’t believe our timing and decided to participate. Before Mass starts at Notre Dame. The music was incredible. Words can not describe the amazing sound billowing through the cavernous cathedral. If you ever have the opportunity to attend a Mass service or hear a concert at Notre Dame, do it. Simply amazing. The interior worship area is located in the center of the cathedral. During the service, the area is closed off so that those worshiping would not be disturbed. The perimeter around the center worship area is left open for those touring the cathedral to continue looking around. There is multi-language program provided to guide you through the service. 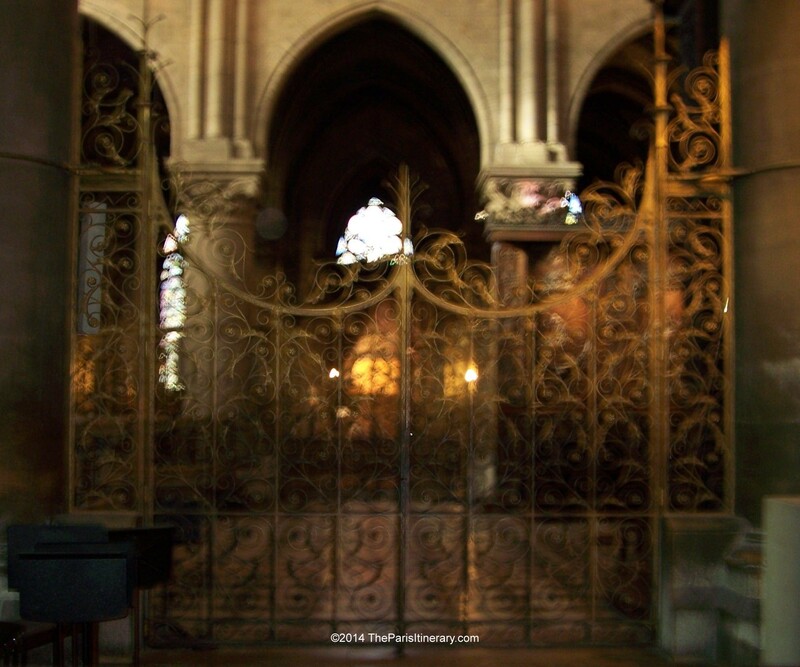 Interior gates of Notre Dame. After Mass was completed, we continued our touring of the cathedral in awe that we were able to experience such a wonderful event. 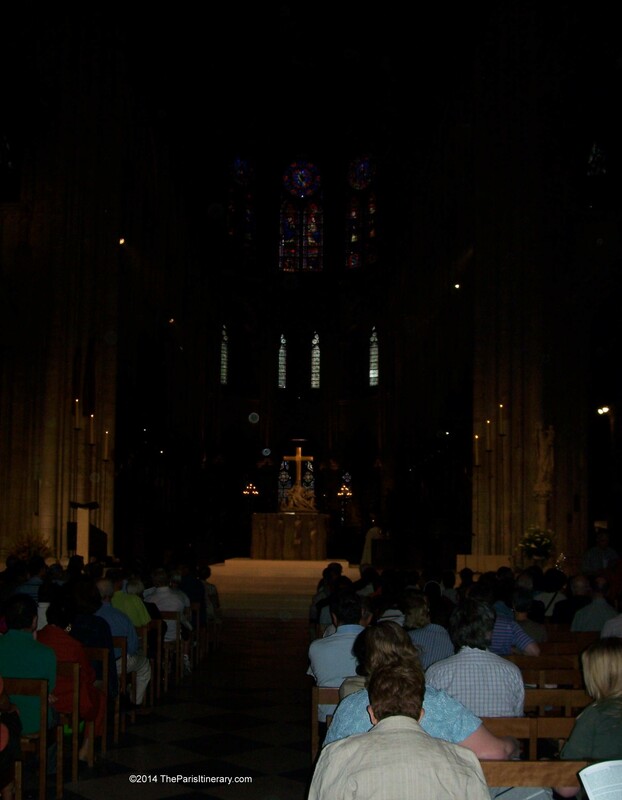 What made the experience so special was that attending Mass was something both my mom and I had always talked about doing and to be able to attend a Mass service at Notre Dame, of all places, was simply more than we could have imagined. Serendipity is such a wonderful thing. Plan for Notre Dame to be very packed.